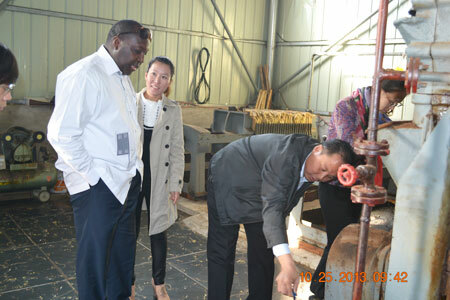 The UPC president of Burkina Faso have a pleasure tour in Anyang, China. 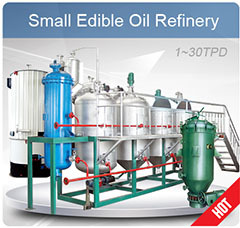 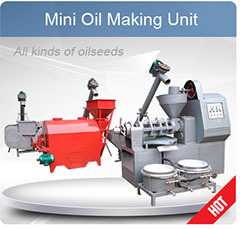 He vists and learn peanut oil projects and is going to setup one 20TPD peanut oil production unit in his own country. 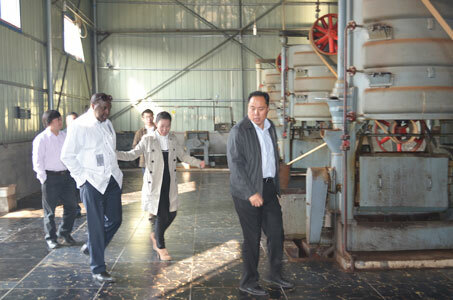 We show him our factory and oil plant we build. 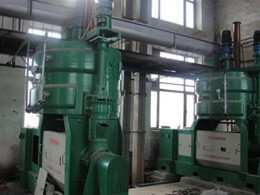 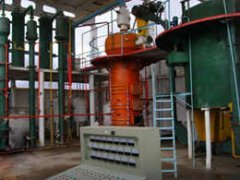 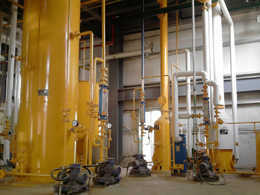 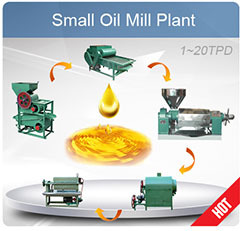 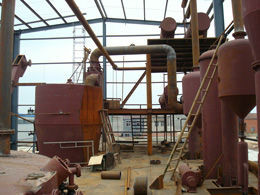 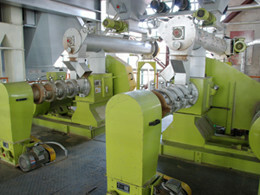 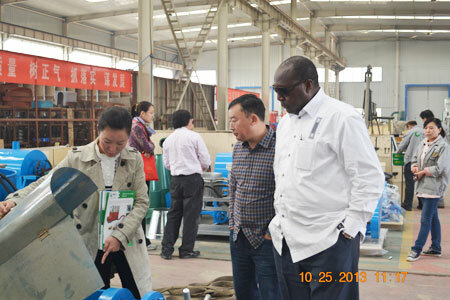 The Burkina Faso customer is very happy and satisfied with our oil pressing machinery as well as our service.